Over the years we have all heard the above quote or a disambiguation of it, usually from the anti-war crowd, twisting it to mean if we submit to any measure for security, we are not deserving of liberty. What they and many others did not do, though, was to research the quote and its context. Had any done just a little research they would have discovered Ben Franklin was addressing those who would not accept one of the guns he purchased to help protect what was then the frontier from marauders and murderers. 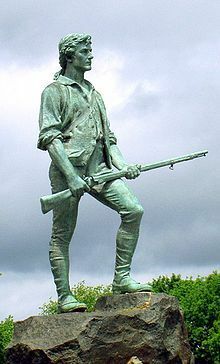 Sadly we are once again facing the claim of if we just give up a little bit of our liberty, that being our rights under the second amendment to bear arms freely, we can be safer and our children less likely to be slaughtered in schools or even on the streets in drive-by gang shootings.